Okay, it’s just laundry. But it’s colourful laundry, isn’t it? 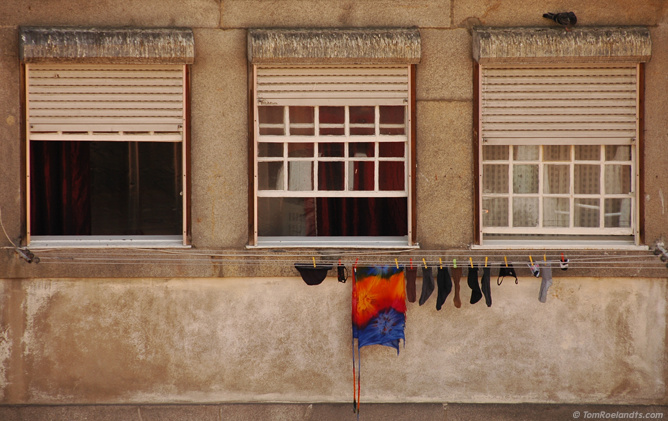 This is photo 9 of 11 from the Portugal series.